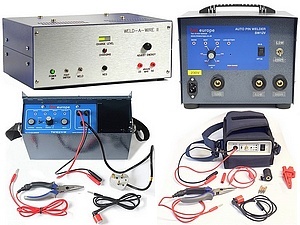 TMS Europe manufactures and sells a range of of portable and bench-top capacitance discharge thermocouple welders and stud welders for use on-site or in the workshop. 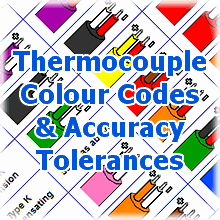 Although they are primarily designed for welding thermocouples they can also be used for other fine wire welding and welding small metal parts to metal surfaces. Internal Battery or Mains Powered. 230V or 115V supply models are available.